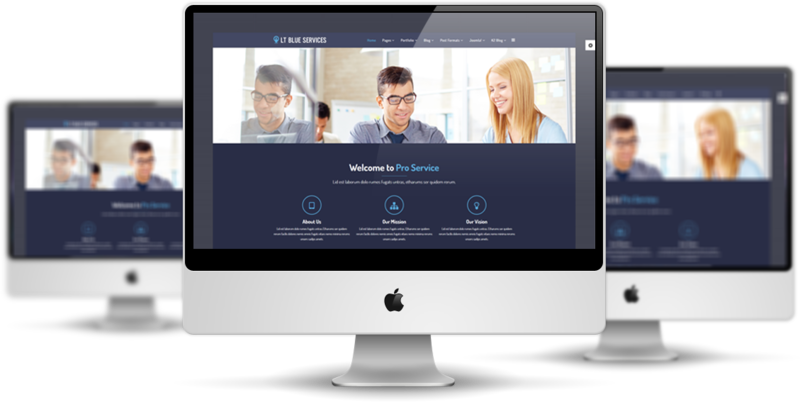 LT Blue Service Onepage is one page responsive template of LT Blue Service Joomla template which is well developed for small to big corporation or hosting online service websites. 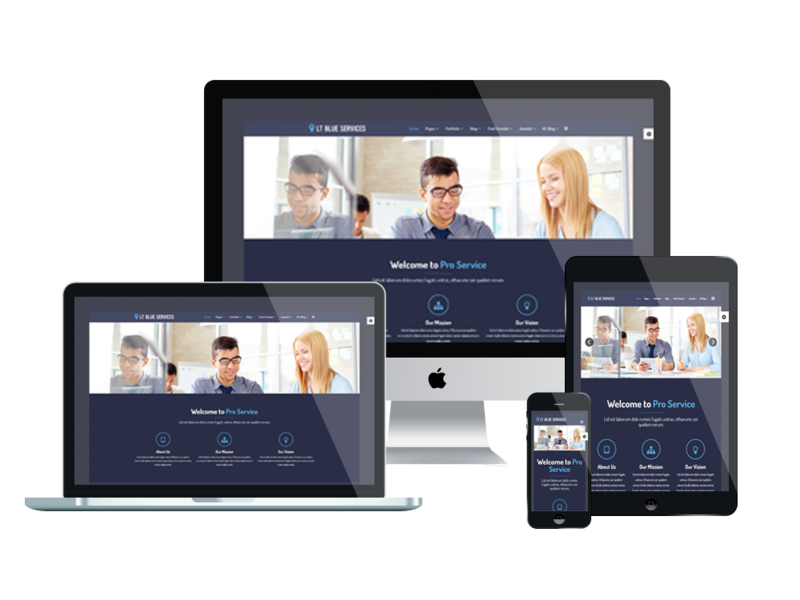 This template supplies your site a stylish and elegant look with perfect performance on all kinds of mobile devices in One-page template style. 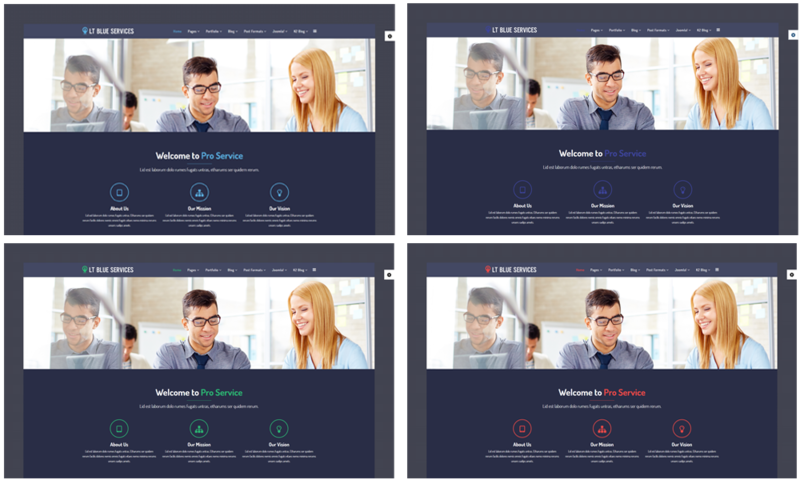 Last but not least, 6 options of customizable colors scheme, drag and drop tools and color settings are also supported to help you create the website as the way you want conveniently. Let’s check Live Demo now! 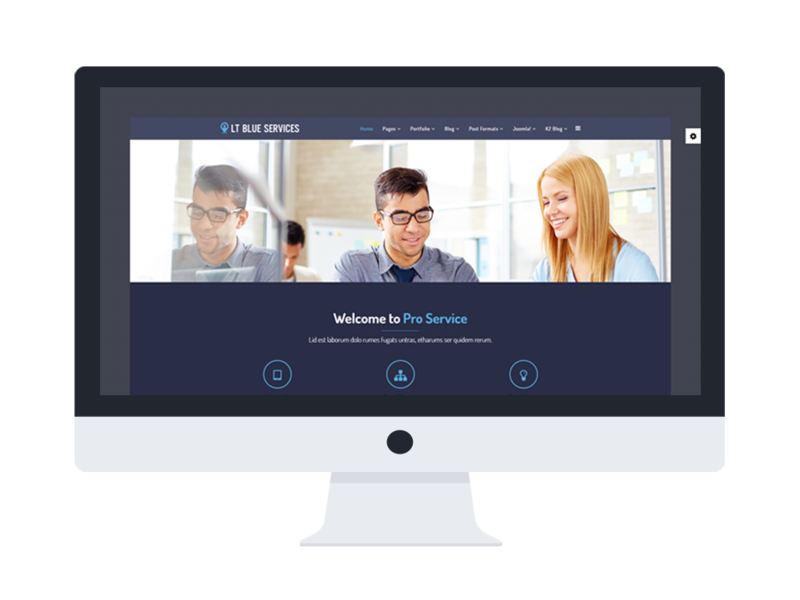 LT Blue Service supports mobile devices with responsive layout. The template framework with strong shortcodes, unlimited module positions, and easy to drag-drop layout content.